26356 Brandywine Court Menifee, CA. 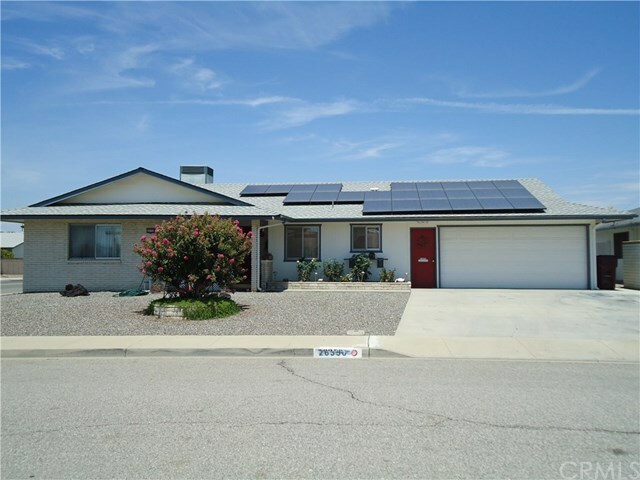 | MLS# SW18178616 | Temecula, Murrieta, Menifee Homes for Sale & Property Management! Directions: I-215, Exit McCall, right on Gross Pointe, right on Brandywine.